Want to move around your Mustang or Cougar uni-body with ease and not break the bank? 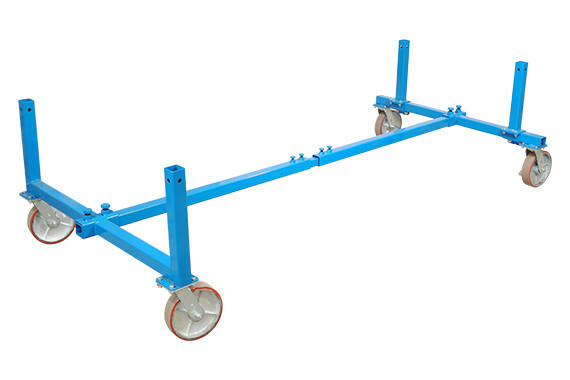 Check out our Mustang Cart. 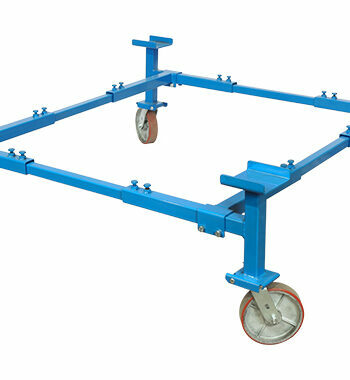 For a more adjustable version check out Body Cart Elite. 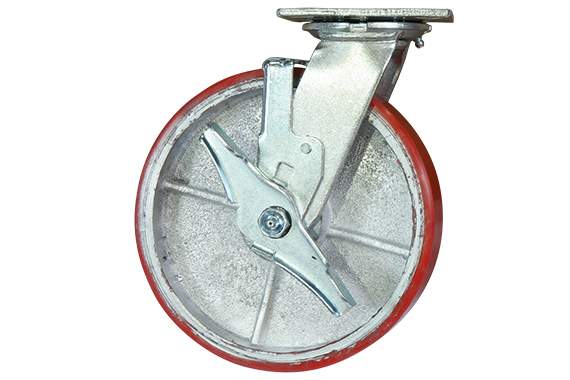 It comes standard with four (4) 8″ polyurethane over cast iron casters, rated at 1,250 lbs each. The cart is rated at 3,000 lbs. 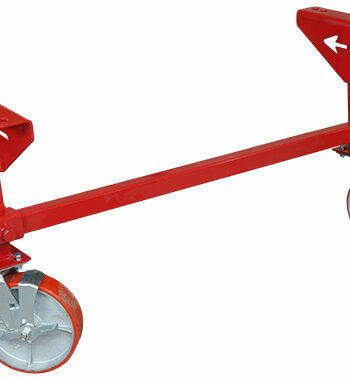 The cart is fixed height putting the rocker set 23″ high. The front posts sit in the lower A arm socket. 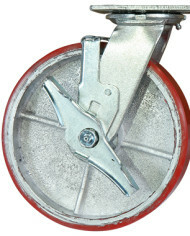 You can bolt them in front to back, but the body will sit there without bolting if you want. 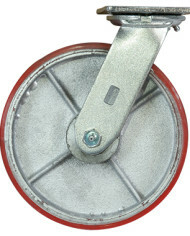 The front is adjustable in width. The rear posts will line up with the front leaf spring perch and you can bolt sideways thru the frame rail. 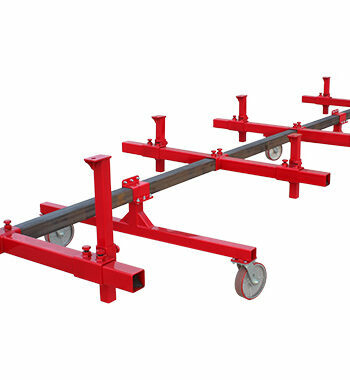 There is a connecting tube front to back on this cart. 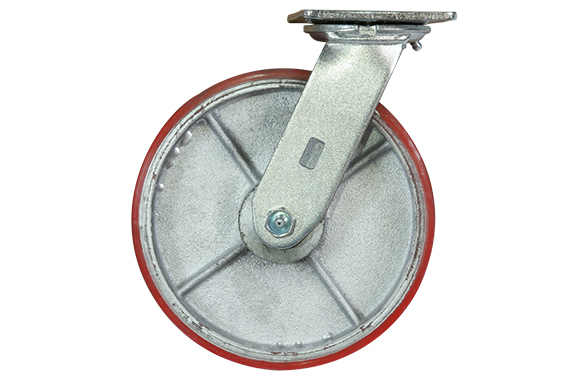 over cast iron casters, rated at 1,250 lbs each. 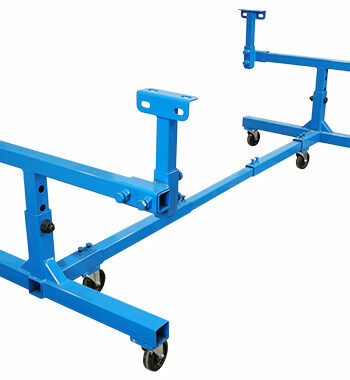 Our Mustang Body Cart is Manufactured in Utah and comes with our 1 year caster /1 year steel warranty. 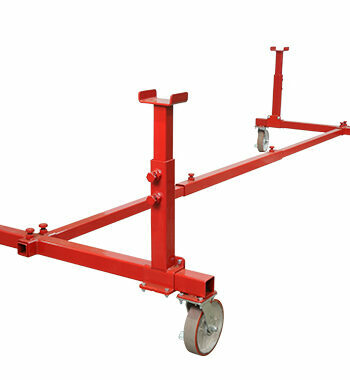 Unless otherwise noted, the Mustang Body Cart ships bare steel. Powder Coating is also available. 12" x 48" x 22"